I did do a very similar post back when I first started blogging over on my original blog on Tumblr, but lets face it, I'd just started out and so it's highly likely that nobody will have read it! So now that do I have a few followers that I expect do probably indulge in a little online beauty shopping I thought I'd do another post. If you're not quite sure what a cash back site is this is a website that pays you money for shopping online, either as a percentage of the amount you've spent or a fixed amount. Sounds fantastic doesn't it? I'm not sure about all sites but with the one I use, which is called Quidco, you just have to visit the site you want to make a purchase from through Quidco so it can track that you have placed an order. You might be surprised by the offers you can get through cash back sites and the products/services you can find on them. I haven't paid full price for a years breakdown cover for several years now as £20 cash back for a £29 policy is usually the kind of offer I've taken advantage of. So I thought I'd go through some of the beauty offers that you can find on Quidco. Please note all offers are correct at the time of publishing this post but some do change frequently so offers and amounts may be different if you visit Quidco at a later date. I used to be subscribed to Glossybox but I did cancel my subscription because I found the boxes very hit and miss. I do however keep an eye on the contents of the boxes and occasionally order one as a one off if I like the look of it. I just start a regular subscription and cancel it once I've got the box and before they charge me for the next month's box. If you do this through Quidco you'll get £3.50 cash back, which pretty much covers the postage. 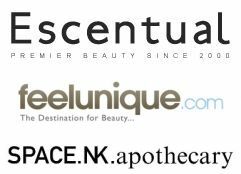 I think we all like a little shopping spree on the websites I've called online beauty department stores (I'm not sure what else to call them!) and I think you can earn cashback on many of the ones I'm aware of. The best rate currently available is on Gorgeous Shop which is 9% on all purchases. The next best rate is 7.5% which is available over on Escentual, however if you're using an offer code on your order you'll only get 2.5%. Next up Feel Unique offers a rate of 7% and Look Fantastic and HQ Hair also both offer 7% unless you're using an offer code or purchasing electricals, in which case it's 2%. Finally, Space NK offers 6%, Cult Beauty and Fragrance Direct both offer 5% and Superdrug offers 3%. One of the best brands available on Quidco is definitely The Body Shop. You know how TBS already have some amazing offers like 40% off or £10 off if you spend £25 etc? Well I've previously seen cashback rates as high as 14% and they also pay the cash back into your account super quickly as well. I'll talk a little more about time scales later in the post but several times I've placed a late night order with TBS and the cash back has been approved and paid into my account the next morning, before TBS has even started processing my order. TBS currently offer 10% on sales on the mobile site, 7% for new customer sales on the website and 5% for existing customers. One of the highest rates currently available is for Crabtree & Evelyn which is 10%, but if you're interested in this be quick as it expires tomorrow and the rate may drop. I'm not sure how much people usually spend on Bumble & Bumble but you can currently get 8% cash back on orders less than £200, 9% between £200.01 and 10% cash back on orders of more than £400. That's a lot of haircare! 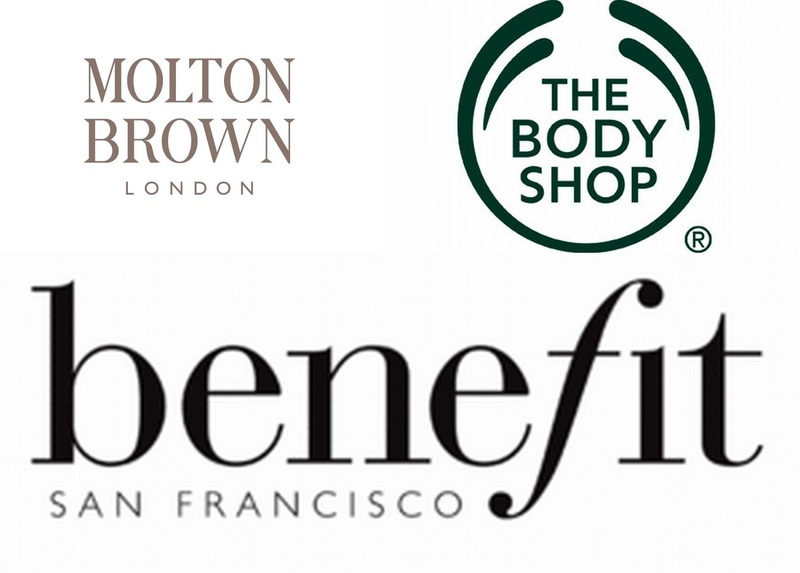 Orders on Molton Brown and Lily Lolo will both get you 8% and Benefit, Clarins, Liz Earle and Cowshed all offer 7%. One of the brands I've been most excited to discover on Quidco recently is Illamasqua. I'm sure I searched for them previously and they weren't on there but they are now and when I first discovered them last week the rate was a pretty amazing 12%. The current rate on offer for Illamasqua is 6%. Finally, both L'Occitane and GHD are offering 5%. As I mentioned above The Body Shop is one of the quickest paying retailers but time scales for receiving your cash back do vary with the average probably being something like four weeks to a couple of months. You can set your cash back account to pay into your bank account weekly, when you reach a set amount or you can let the money build up and request for it to be transferred when you want it. I know some people may be a little unsure about giving their bank details to a site like this but I can assure you they're fine. I've been with them for several years now and first discovered them when they collaborated with my credit card provider at the time, which unfortunately doesn't exist any more (it's even more of a shame as I worked for them). So if you fancy joining Quidco and earning cash back on your online beauty purchases you can sign up here. *Please note this post has not been sponsored by Quidco.